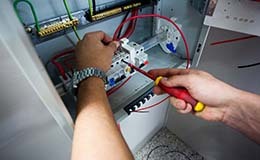 Remark Technical Services LLC is ready to serve you with lot of solutions to care your property. 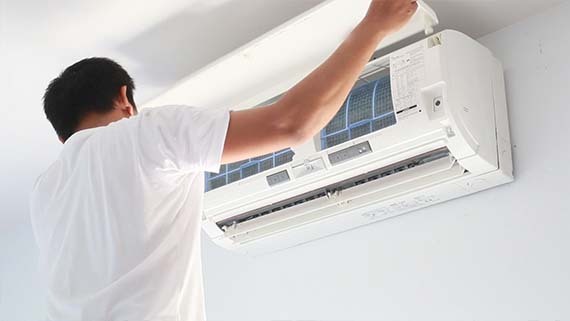 We do all kind of AC repairing, servicing and new installation of AC units. 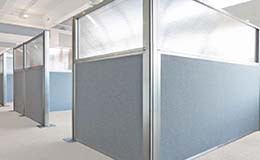 Installation of new electrical circuits, maintenance and repair and repair of building switchboards; repair of indoor and outdoor lighting systems; general troubleshooting and repair of electrical distribution systems . 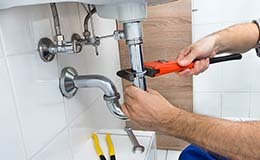 Any kind of water leakage problems will be solved and installation services on plumbing materials. 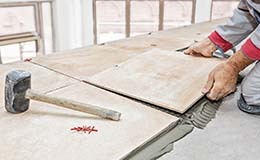 Indoor and outdoor painting work newly or repair in office or residence. Home appliance, furniture items, pergola installation and repair. Demolishing, cutting, shaping and installation of building materials during the construction of buildings, ships, timber bridges, concrete formwork etc. 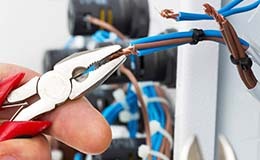 Indoor and outdoor light fixing and any other electrical work, water heating repair and installation and all other related electrical work in office and private residence. Do you need help with any of our services?